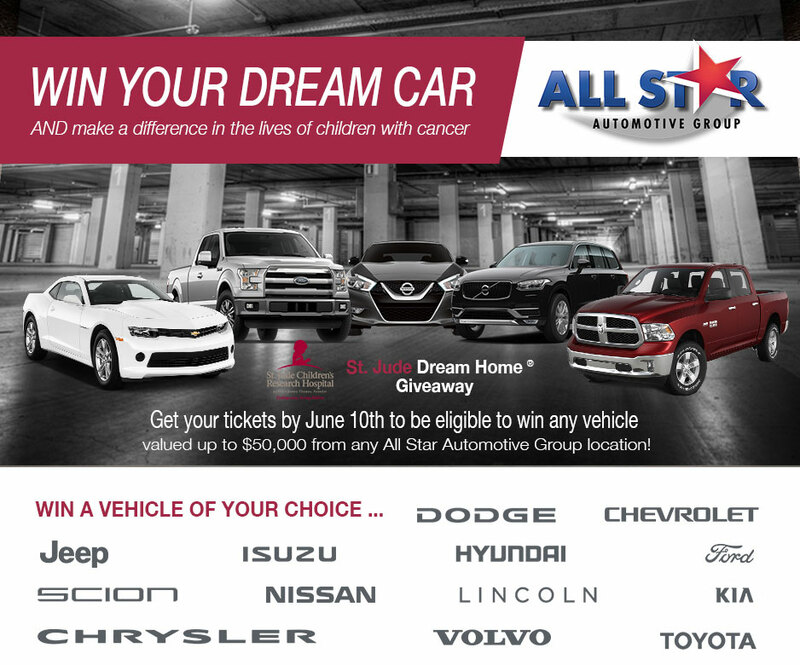 Baton Rouge, LA – All Star Automotive is proud to contribute to the 2016 Baton Rouge St. Jude Dream Home Giveaway. Being able to contribute to the Baton Rouge area communities is very important to the All Star Automotive Group and Matt McKay, the Owner of the All Star Automotive Group. That is why All Star is proud to partner with the Baton Rouge St. Jude Dream Home for the second year in a row. 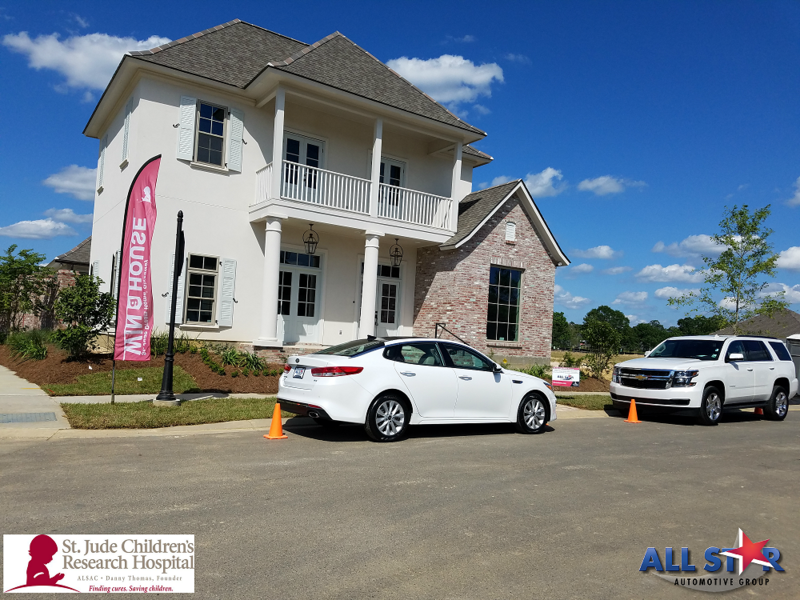 Loretta of Vacherie, LA selected a brand Ford Explorer Sport after winning the Bonus Prize during the 2016 St. Jude Dream Home Giveaway in early June 2016. The vehicle was a popular feature of the giveaway, which includes the annual dream home. As in previous years, the 2016 home was built by Alvarez Construction. The estimated value was $525,000. Geary Perkins of Port Allen won the home this year.